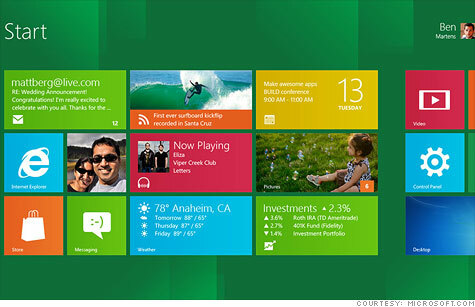 Unlike Apple, one operating system for PC and tablets... Is MS getting a step ahead of Apple? I hear it requires a big cooling fan on a tablet. Generated in 0.011 seconds in which 0.007 seconds were spent on a total of 13 queries. Zlib compression enabled.